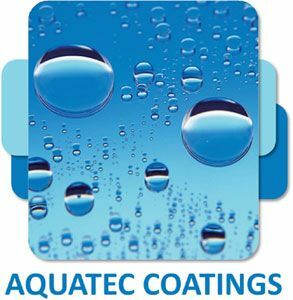 AquaTec Coatings have been at the forefront of the development and manufacture of water based coatings for 20 years. 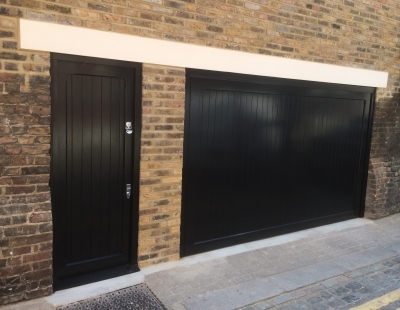 We have recently been working in conjunction with members of the UK joinery industry to develop a range of factory finish coating systems that provide superior protection for exterior joinery. The new coating systems accommodate the variant timber species properties with a choice of two primers, PrimeTec AC-300, a one pack standard primer suitable for softwood and interior panel products and PrimeTec AC-350, a one pack anti tannin primer recommended for hardwoods with high tannin levels. Both primers are complimented by our one pack high performance top coat, ShieldTec AC-702. Our water based primers provide a micro-porous, quick drying, matt finish with excellent flow that is easily sandable. They exhibit superior adhesion to a wide range of timber substrates including MDF, hardwood and softwood. Due to their long overcoating window, both primers have been designed to ensure excellent intercoat adhesion with our ShieldTec AC-702 water based topcoat. ShieldTec AC-702 provides a smooth satin or gloss finish and is available in a range of colours. The hardwearing finish has been designed to be exceptionally quick drying and offers early chip and scratch resistance to ensure superior resistance to building materials and handling damage. This excellent protection makes ShieldTec AC-702 the ideal solution for exterior joinery applications, even in severe conditions. In addition to these properties, ShieldTec AC-702 is UV resistant, has high colour retention, good water resistance and is flexible, resulting in a crack, flake and blister free coating. ShieldTec AC-702 is a high opacity coating that offers protection even at low film builds and achieves excellent coverage rates. Our primers and topcoat are easily applied using either air spray or air assisted airless equipment. We offer a range of training and ongoing technical support to ensure the highest quality finish and performance is achieved. To compliment the coating systems, AquaTec has a range of ancillary joinery products available including a flexible joint sealer, high performance clear end grain sealer and knotting solution. For further advice on any of the above products please contact us on 01978 661711 or email sales@aquatecpaint.co.uk.